The cost to refurbish a two-post or flatback marker is $1,200. The cost to refurbish a city marker is $800. All marker applicants agree to be responsible for maintenance of the marker in perpetuity. 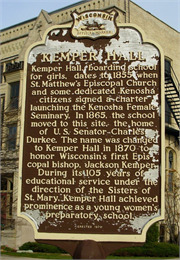 Although built to last 50 years or more, Wisconsin's state historical markers do need to be restored from time to time. Below, please find contacts and estimated pricing for marker restoration work. 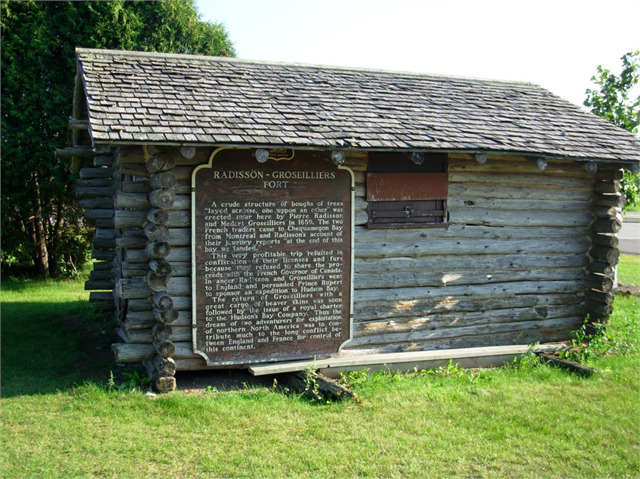 If marker ownership is in question, please contact Rick Bernstein, Local History-Field Services, Office of Programs and Outreach, at rick.bernstein@wisconsinhistory.org. For those who would like to see their markers repainted, SEWAH Studios, the manufacturer of all of Wisconsin's State Historical Markers since 1951, offers that option. The cost to completely refurbish the two-post or flatback marker is $1,200. The cost to refurbish the city-type marker is $800. These prices include round-trip shipping and delivery. Repainting by SEWAH Studios in Marietta, Ohio, ensures that the original colors of tobacco brown for the field and ivory cream for the letters and trim will be retained. 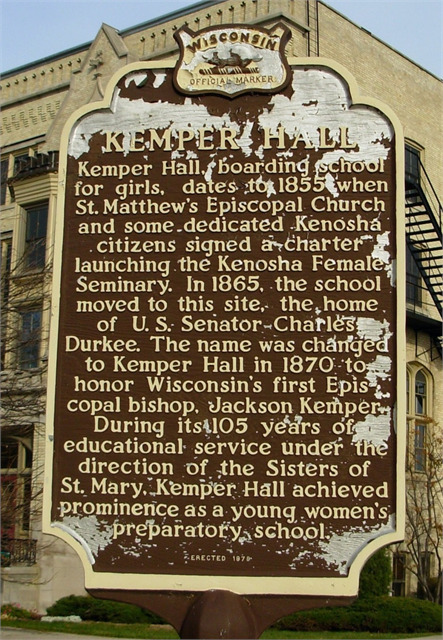 Keeping historical marker colors consistent is key to their recognition and identity. 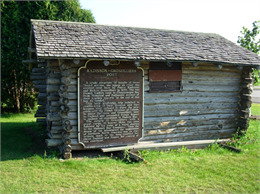 For more information or to arrange for the restoration of your state historical marker, SEWAH Studios can be reached by phone at 888-55-SEWAH or by email at info@sewahstudios.com.